committed to expanding the game of youth baseball in a positive, proactive manner. 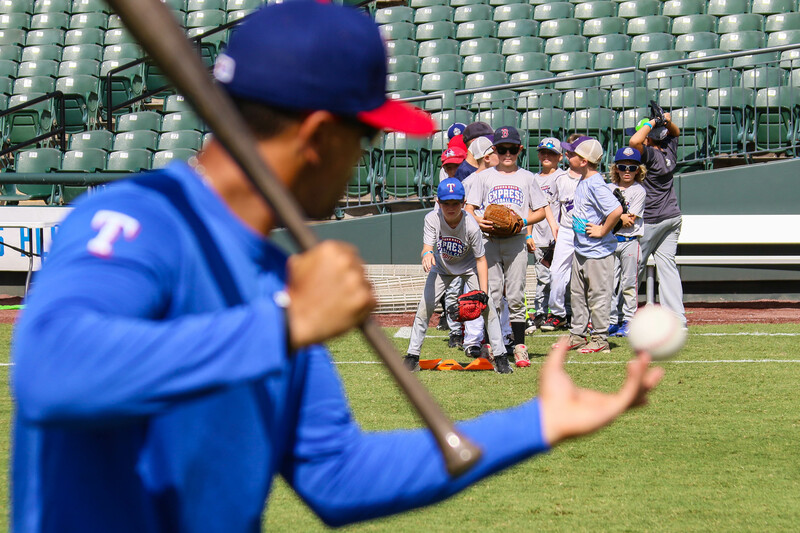 Our Round Rock Express Camps offer big league quality instruction on the fundamentals of the games of baseball and softball. 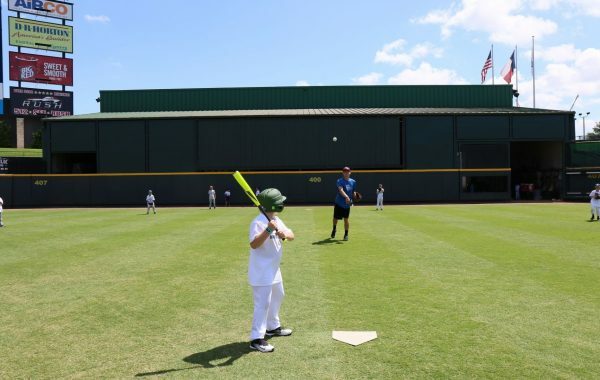 Express Camps range by age and offer opportunities for all skill levels.  We pride ourselves on providing high-level baseball and softball instruction from knowledgeable and experienced coaches. 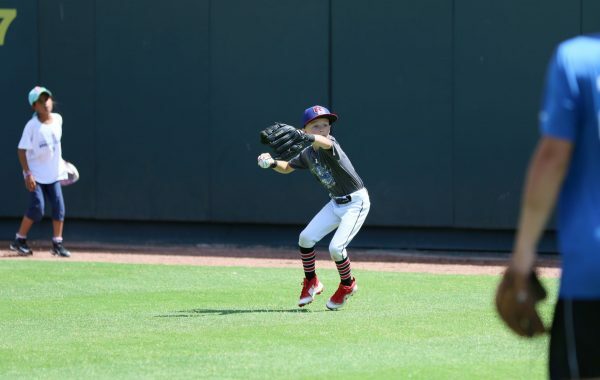 Express Camps aim to develop the complete ballplayer by not only focusing on the physical skill sets, but by encouraging growth in leadership as well as the mental side of the game. By registering for an Express Camp, you agree to these terms and conditions. 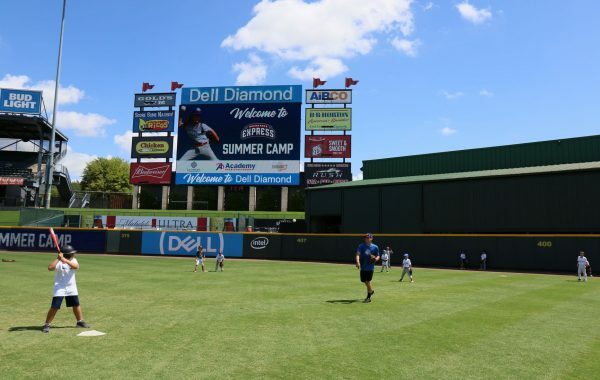 Please contact camps@rrexpress.com or 512-238-2221 with any questions. 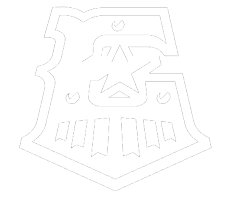 *The camp is open to any and all entrants and is limited only by number, age, grade level, and/or gender.